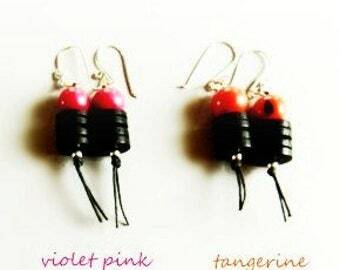 Playful but elegant eco-friendly Tagua nut slice earrings in a vibrant pink. 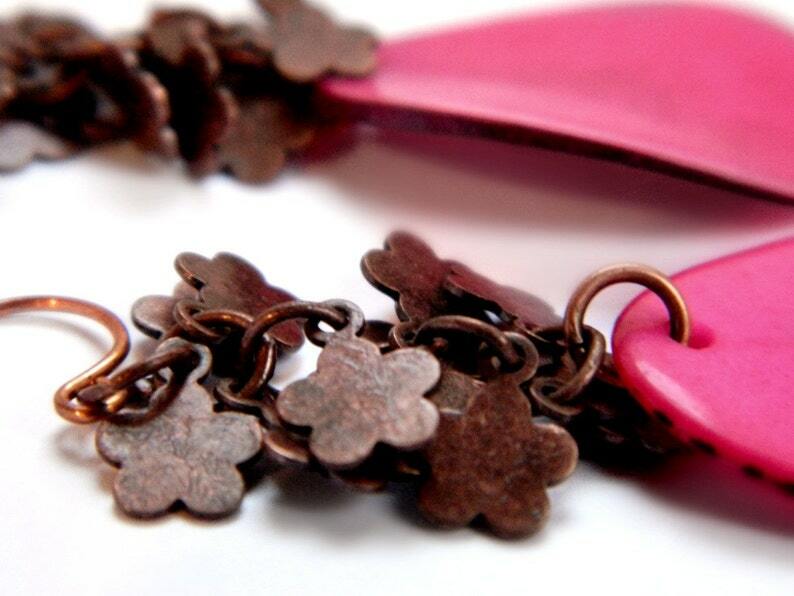 The Tagua slices hang from cascading copper shaped flowers and copper ear hooks. 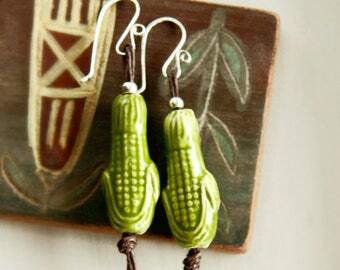 These earrings are very nice length and make quite a statement. 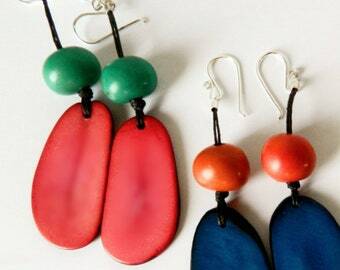 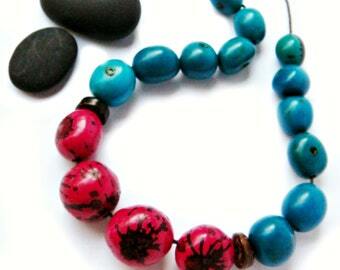 Tagua nuts are from South America and are natural materials, no two are a like. 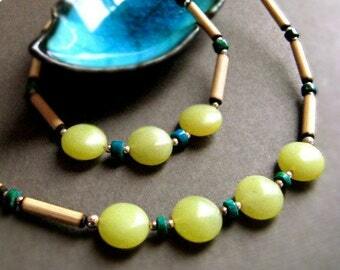 Their organic shape, lines, veins and niches are what makes them completely unique.